Kensal Rise station is on the North London Line and has frequent trains to Stratford, Richmond and Clapham Junction. 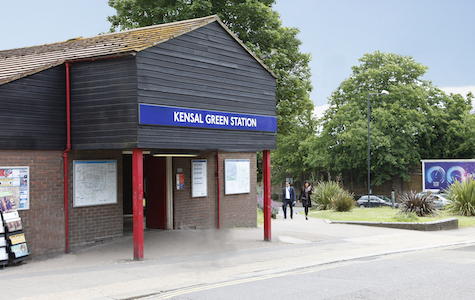 Kensal Green station is on the London Underground Bakerloo line with a journey time of 20 minutes to Oxford Circus Station. It is also on the London Overground line with trains south to Euston in 15 minutes and north to Watford. 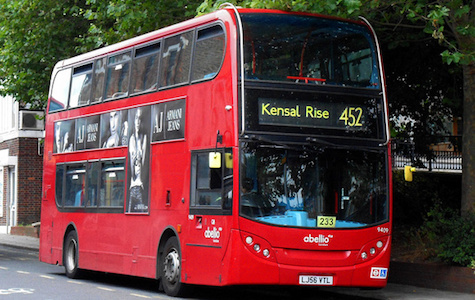 Kensal Rise boasts ten great bus routes taking passengers into central London or further out to Finchley and Mill Hill. Bus numbers that run through Kensal Rise are 6, 18, 28, 52, 187, 228, 302, 316 and 452. The N18 Night bus also passes through Kensal Rise on its way to Harrow. 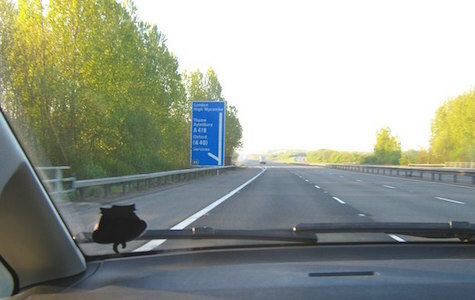 The M40 to Buckinghamshire and Oxfordshire and the M1 to the Midlands and North of England are only a 15-20 minute drive from Kensal Rise. 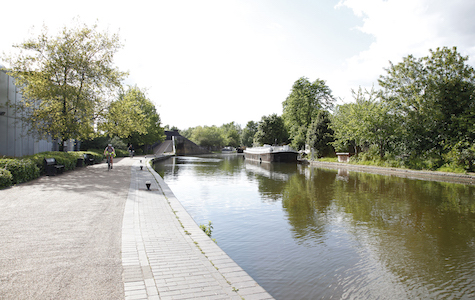 For those who prefer a more peaceful commute the Grand Union canal provides an alternative to public transport for those going towards Paddington and features a cycle lane.